I've been pretty busy with my hectic school and work schedule these days that I am finally finishing up this to show you guys. The start of a new school year at a new school has been quite crazy for me and this heat is unbearable. I hope you guys are staying hydrated! I know I haven't put up a post in a while just in general but I also haven't done a post on make-up and beauty products in quite some time, so I thought I'd put together a "current favorites" kind of a post with some of the products that I've been loving and really enjoying these past several months. This is what I've been using the most on my face recently. 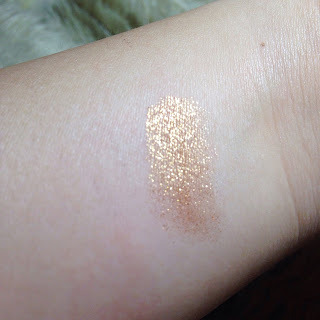 It is a little darker than the CC cream that I've been using for the past 1+ years, especially because of the gray undertone but it also has a slightly better coverage. The dark-ish tone is fitting for the Summer season. This is my second tube of the Nature Republic CC cream and I am soon to be on my third. 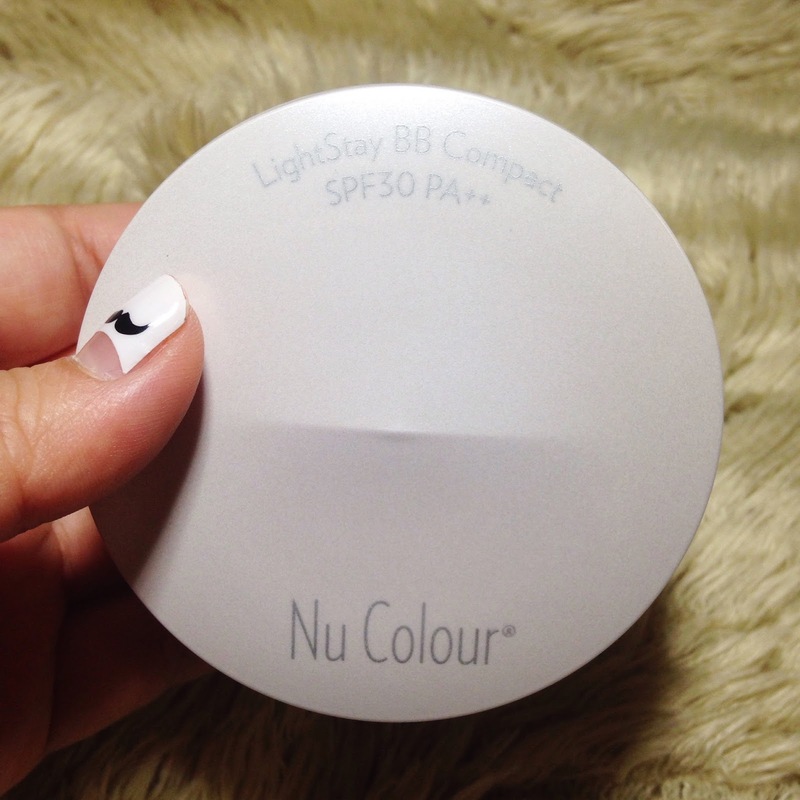 It's been one of the better products for me by far and it's just a light coverage make-up that helps with the slight discolorations of my face that also gives a bright look to my face. Another thing about this product that is better than the other foundations and CC creams I've tried is that it does not dry out my skin or make my skin look caked up. A lot of people actually think that I'm not wearing any make-up. You can definitely use it as a base before putting on your foundation for higher coverage. Sebum control pact is what I completely replaced my oil blotting papers with. It's been working very well for me, and I think it works better than an oil blotting paper or film. I really liked my experience with the Aritaum one and decided to give The Faceshop's product a try. Both smell really good but if I was to choose one over the other, I'd definitely go for Aritaum's product. OH KAY. Let me tell you about my crazy obsession for lip products that are growing day by day. 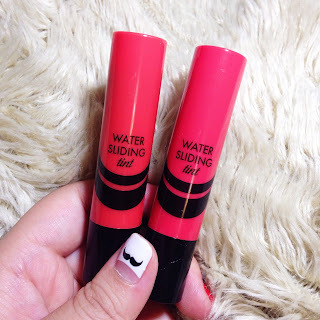 I didn't think much of lip products for the longest time, until I started using an aqua tint from The Faceshop. My interest for lip products grew and now I even have lip products that I've purchased because of their beautiful color and texture but that are just sitting at home waiting for me to use them. 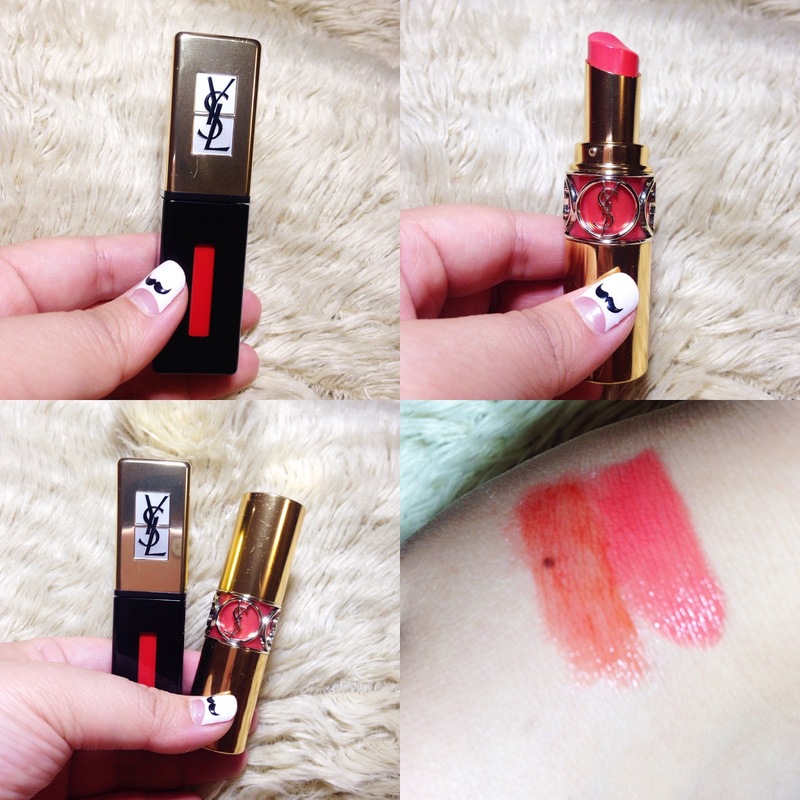 I must tell you though, that these Yves Saint Laurent lip products have been mind blowing for me. And now that I've tried two different ones, I can most definitely say that the glossy stain works better for me than the rouge volupte shine. I tend to have dry lips and it's really hard to keep it moisturized when wearing lip products. I absolutely love the rouge for its amazing and beautiful color and the delicious scent and because it's not a matte lipstick, it definitely works a lot better for me than some of the other lipsticks I've tried. 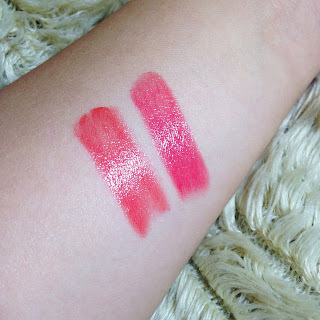 The glossy stain has been such a go-to item for whatever outfit and make-up I wear and I kid you not, it is so worth the $30+ and I've never felt that way about a lip product before. I highly suggest that you try these products in whatever color you desire, if you're looking for a high quality lip product. 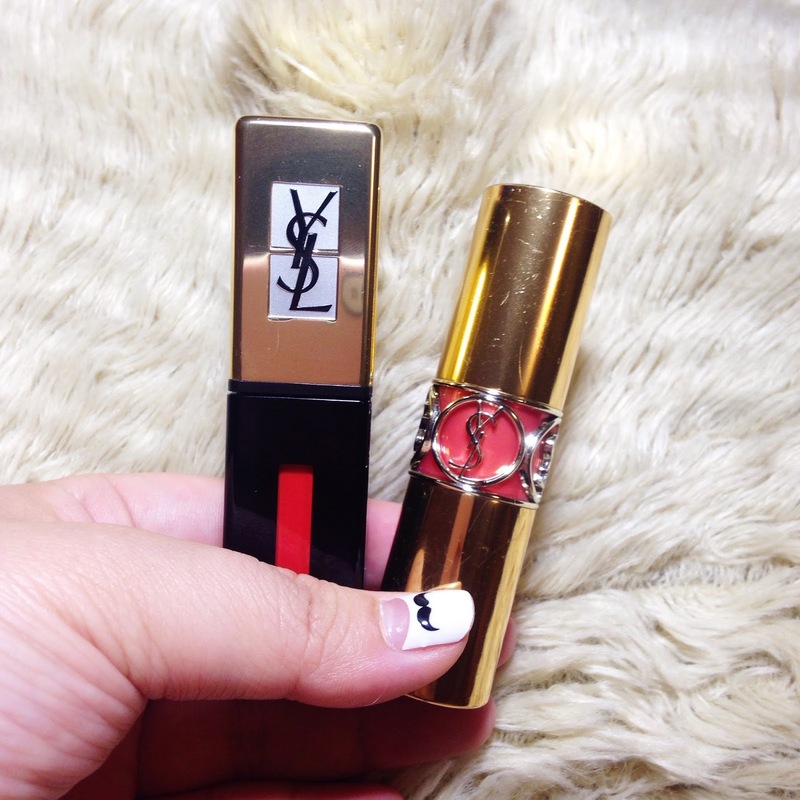 These are actually the newest addition to my lip products(yes, I am trying my hardest to keep myself from purchasing more because I already have more than enough products), which I purchased right after I purchased the YSL gloss stain. 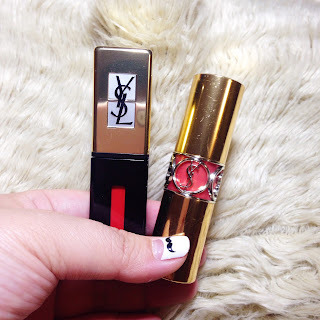 I was kind of hesitant to purchase it because of the fact that I had just previously purchased the YSL gloss stain but they had a BOGO deal for that month and after testing it out, I couldn't pass on them. I absolutely love the color on the left, Rose Valley. I don't know if it's because I just feel a little awkward with bright pink colors on my lips but I do find coral type colors to be a lot more suiting to my style of makeup not only for lips but for my cheeks as well. I purchased this here in the States after testing it out at the Amore store in Koreatown. The label ripped off when I was opening the product for the first time but if I'm right, it is #45 (metallic brown) or it might be a metallic gold color(I don't know the color number). I've been in love with this eyeshadow ever since and I've received so many compliments on this eyeshadow. It's a color that can be worn alone or with other colors as well and I actually like to just top the middle part of my eyelids with this after using darker browns towards the ends. 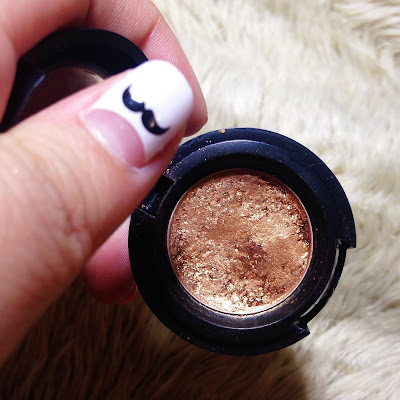 There are so many different ways to use this and I absolutely love this eyeshadow so much. Unfortunately, this color has actually been discontinued for some reason I do not know so if you know any other brands that carry a similar color with similar sparkle, please do let me know! 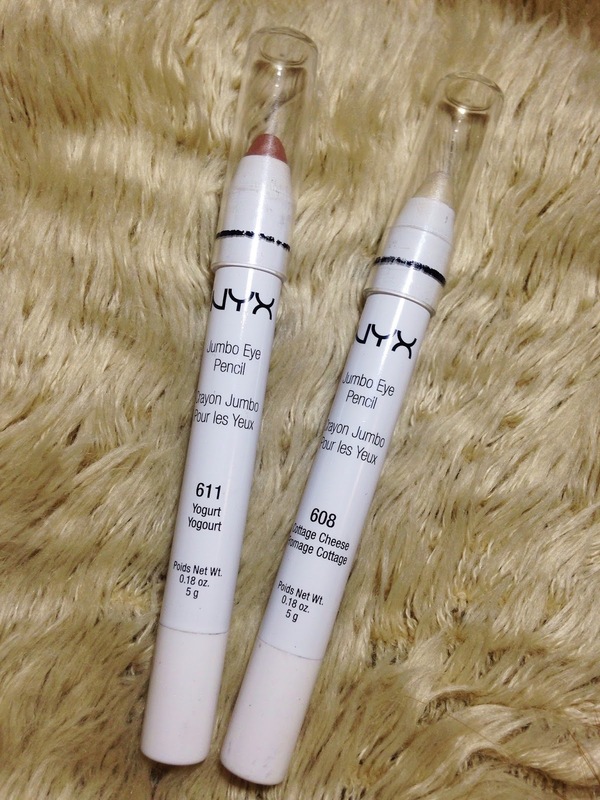 NYX's Jumbo Eye Pencils have a beautiful shine to them, especially the two that I have. I purchased the Yogurt (middle) color after seeing it in my friend's makeup bag because I thought it would be perfect to use in the inner corners of my eyes to brighten up the eyes. A lot of people actually use a white glittery color but I really like the subtle peach/pink color for when you want more of a gentle look. After seeing that I bought the yogurt pencil, my friend Chelsea brought me the cottage cheese (right) when she came back to LA from her home in NorCal. I've been loving both and I've been using them interchangeably depending on how I feel for the day. They both work well with almost any color combination of your eyeshadow and they are drugstore products so they are definitely affordable. If you're looking for something to highlight the inner corners of your eyes, try these out! 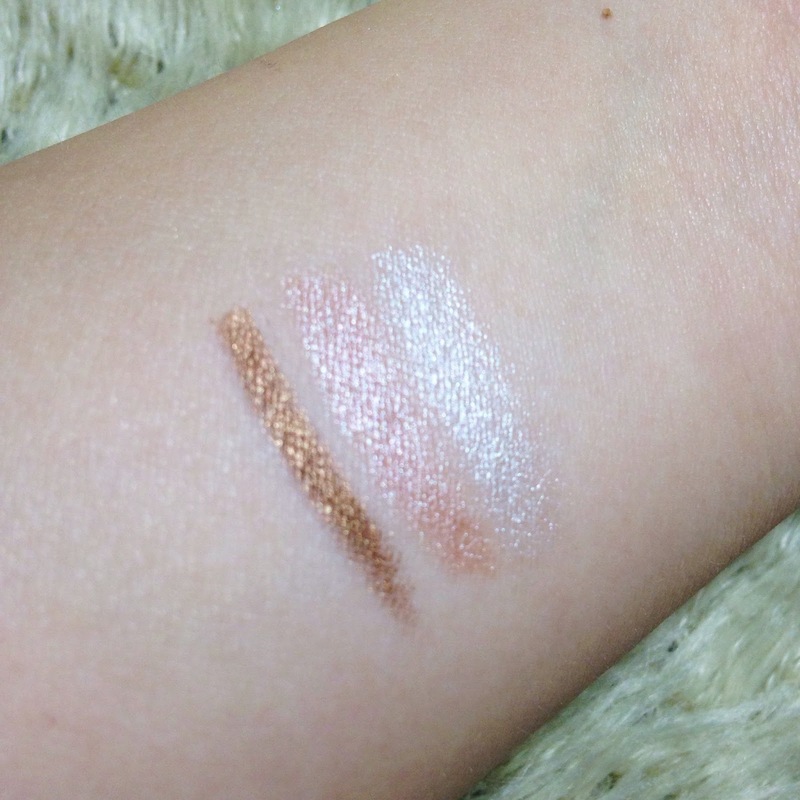 The rose gold gel liner(left) from The Faceshop is something that I purchased when I was still working there because of its beautiful color. 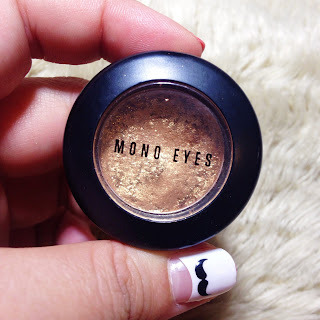 I didn't use it much until recently and I actually found it to be quite pretty when I use it towards the outer lower half of my eyes right by the waterlines. I've been a huge fan of brush pen liners since I tried The Faceshop's EX brush pen liner... I don't know how long ago. But they discontinued the EX line and recreated the same thing with a different name, Ink Graffiti. 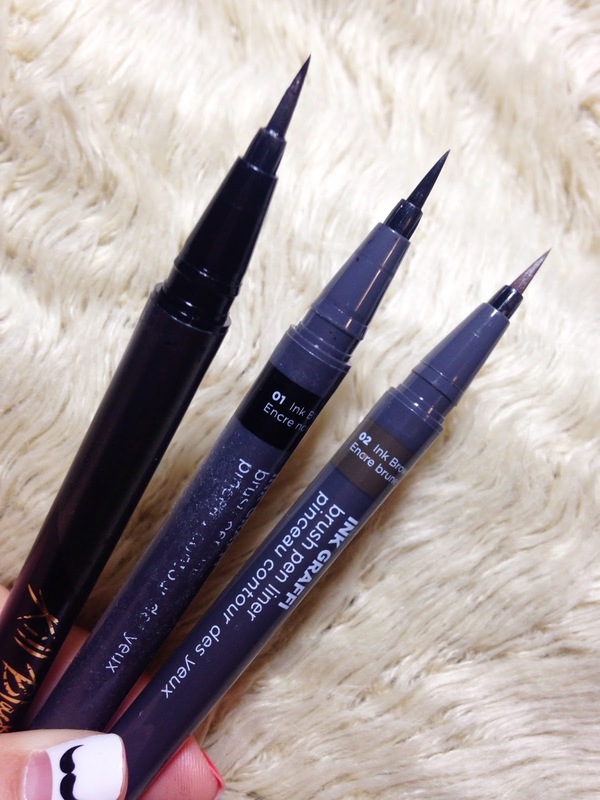 Before I found out that they discontinued the EX line, I had to resort to different brush pen liners because I ran out and I came across the Clio's Kill Black eyeliner. I've also tried using some of the drugstore brands as well because they were cheaper and they had decent reviews. I have to say, The Faceshop's is still my favorite so far but Clio's would be my second favorite. 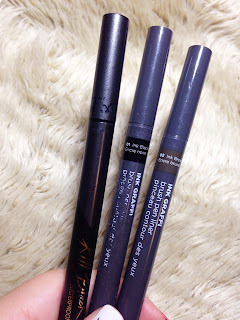 I have never owned Stila or Kat Von D's brush pen liner so I cannot compare to those but from what I hear, The Faceshop's and Clio's is as good as those two and they're cheaper. I've used the $6 eyelash curler from The Faceshop for years and absolutely loved my experience with it, especially for its price. 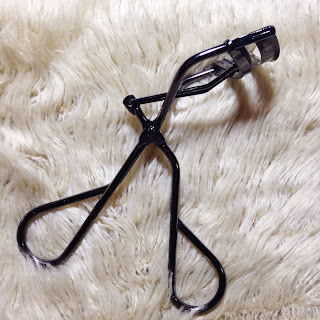 I've always heard good things about the Shiseido eyelash curler but it was a lot more expensive than what I paid for The Faceshop's so I never had the courage to just purchase it and try it out. I finally purchased it after receiving a Sephora gift card for my past birthday and at first, I didn't really find it to be better than my $6 curler. However, the more I used it, it became easier to use and I now see why people say so many good things about this one. It's great for Asian eyes. 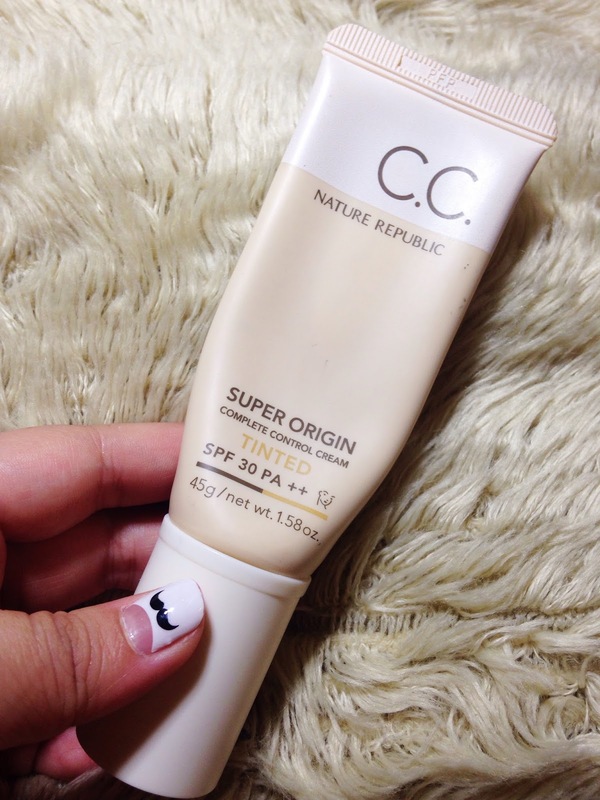 This is a holy grail product that I tried for the first time thanks to my friend, Sarah. 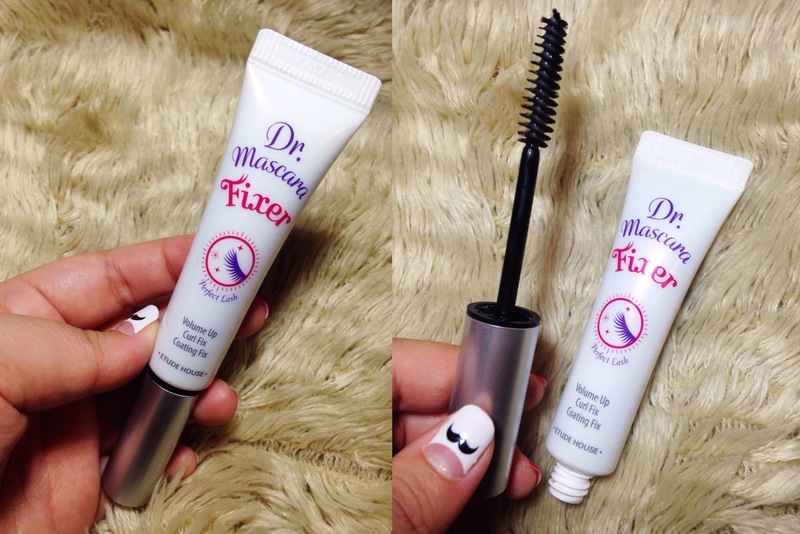 I seriously cannot go a day without using this before I put on my mascara. I have almost used up the entire tube clean and I cannot wait for my second tube to come. Thanks for the huge favor, Judy Jin! I don't really wear a lot of blush in general because I have rosy cheeks to begin with and I don't necessarily wear makeup with a lot of coverage. 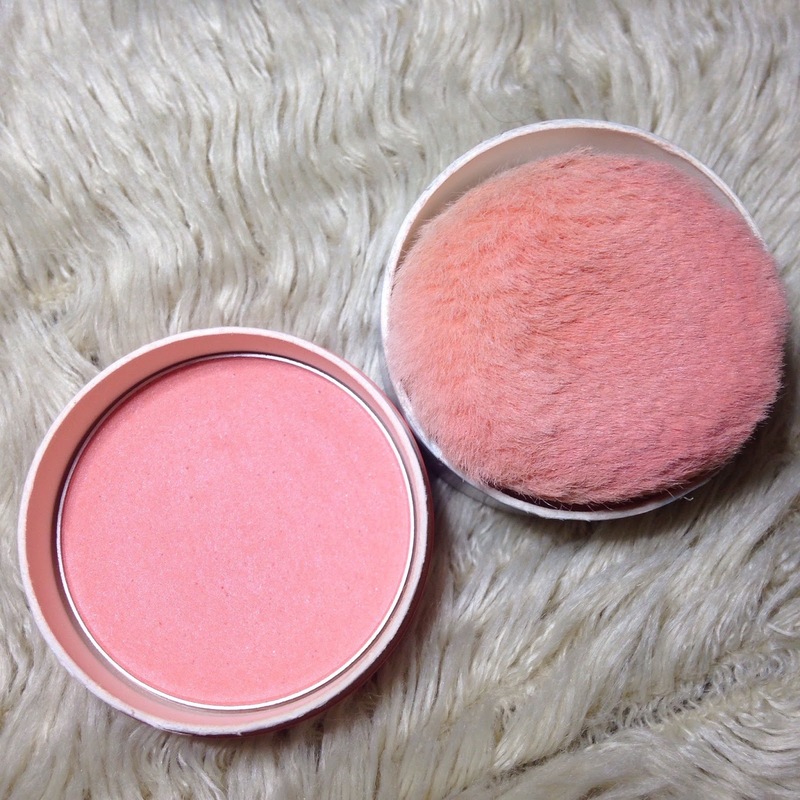 But when I do wear blush, I always reach for this one. This coral color with slight pearliness is great for a natural rosy look. 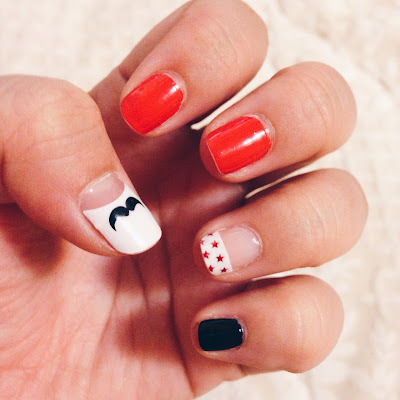 After seeing this on Frmheadtotoe's youtube video, I decided to give it a try. 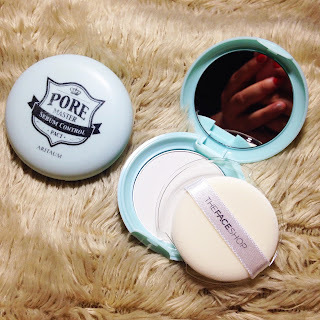 I have used a heat protector from The Faceshop before and it didn't really leave that great of an impression. 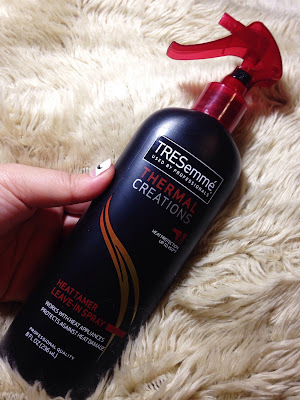 It was just an okay product that was double the price of this TRESemme product. I've been loving the smell that it leaves on my hair and even though it's hard to see whether my hair is actually being "protected," I still think that it's better to use it than not. It's about $6 at any local drugstore and I would recommend it for whoever that may be looking for a cheap but decent heat protector. 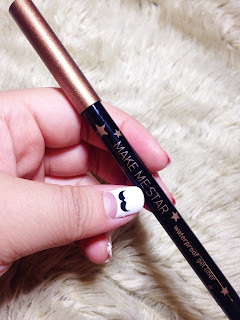 It's kind of crazy how long it took me to actually finish this post after starting it but I hope it was informative for those of you who are into makeup and beauty products as much as I am, and keep on the look out for my next post!